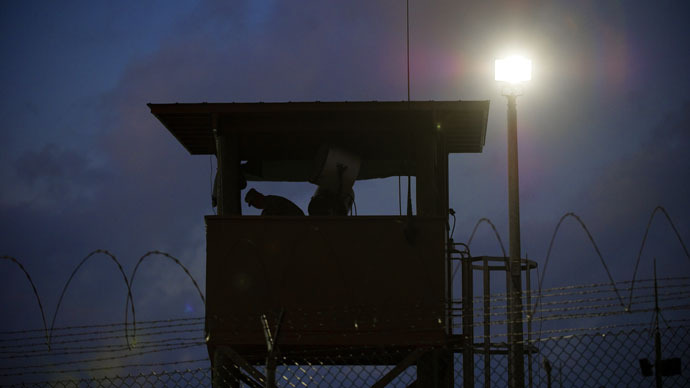 Pre-trial hearings in the Guantanamo Bay war crimes tribunals have been delayed to address the disappearance of defense legal documents from Pentagon computers, military officials said on Thursday. Defense lawyers representing inmates at the prison camp were ordered Wednesday to halt all computer transmission of sensitive material because of a security risk. 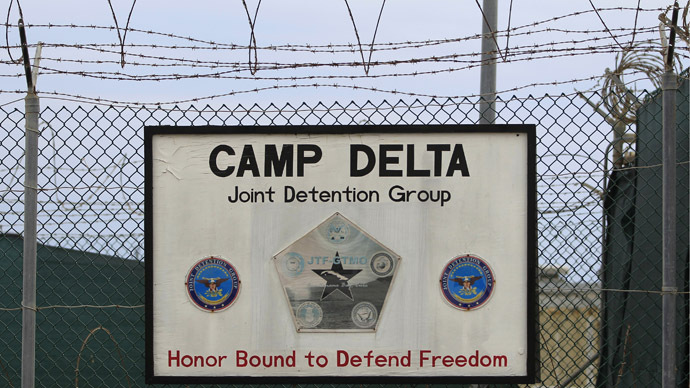 The problem reportedly stems from a Pentagon-provided computer server that was supposed to transmit information from Washington to Guantanamo. Instead of transmitting files effectively, however, the system has been deleting documents since January of this year. 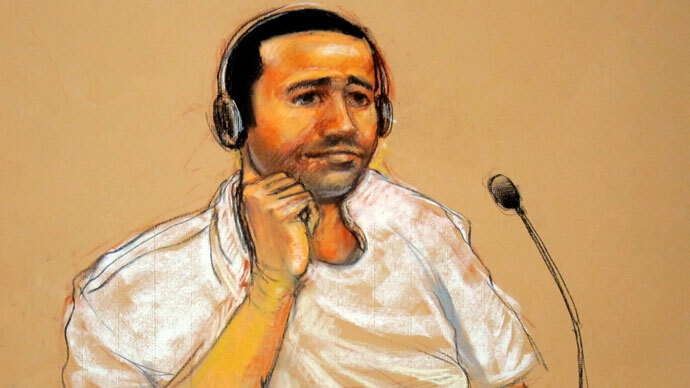 A weeklong hearing was scheduled to start on Monday for Abd al Rahim al Nashiri – a Saudi Arabian citizen alleged to be the mastermind of the bombing of the USS Cole off the coast of Yemen in 2000. The attack killed 17 US soldiers aboard the ship and wounded 37 others. But the trial has now been pushed back to June 11, the US naval base said in an order on Thursday. It comes just one day after Nashiri’s lawyer, Ricard Kammen, urged Army Colonel James Pohl – who oversees the war crimes court – to cancel this week’s hearing. He said that officials mishandled more than 500,000 defense lawyer emails and appear to be monitoring their internet searches as they prepare their cases. Kammen also addressed the disappearance of documents, which he blamed on the Pentagon server failure. Kammen said he was uncertain when the server failure occurred, but said it involved around seven gigabytes of data, or many thousands of pages or documents. He added that information pertaining to his case and others was recovered, but defense teams still need time to review files to make sure nothing was lost or changed. 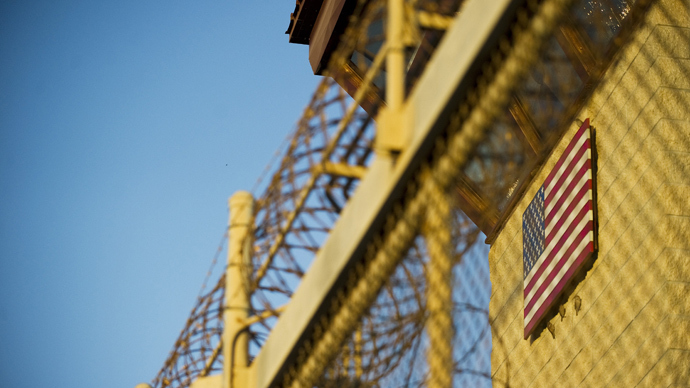 Forty-eight year old Nashhiri has been held at Guantanamo for six years and seven months. 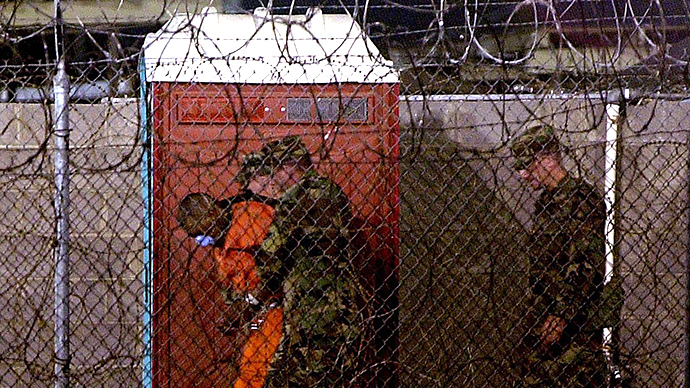 In February 2008, the Central Intelligence Agency (CIA) confirmed that waterboarding was used on Nashiri and two other prisoners. Meanwhile, defense lawyers plan to ask Pohl to delay a week of pre-trial hearings for five detainees charged with plotting the September 11 attacks. The hearings are scheduled to begin on April 22. The attorneys said their confidential documents began vanishing from Pentagon computers in February, and that there was evidence their internal emails had been searched by third parties. “Three to four weeks’ worth of work is gone, vanished,” Navy Commander Walter Ruiz, who represents 9/11 defendant Mustafa al Hawsawi, said. He added that what appeared to be a computer folder of prosecution files had turned up on the defense lawyer’s system, though none of them had opened the files. The mysterious situation prompted Colonel Karen Mayberry, defense counsel for the tribunals, to order military and civilian defense lawyers to stop using their government computers for sensitive information and drafts of their work. In a separate incident, system administrators were searching files at prosecutors’ request and were able to access more than half a million defense files, including confidential attorney-client communications, the lawyers said. “absolutely outrageous.”“This is just further evidence that the military commission system is a sham and that all terrorism trials should be held in real US federal courts on US soil, where the rules are clear, defendants’ rights are respected, and the verdicts will have credibility,” Daphne Eviatar said. 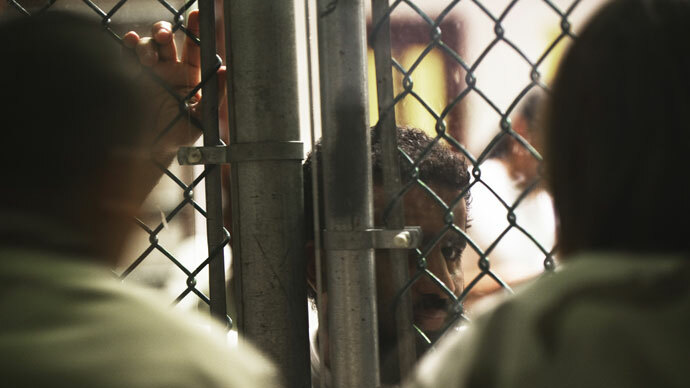 In January 2009, US President Barack Obama ordered the facility to be closed within a year, and banned certain interrogation methods. 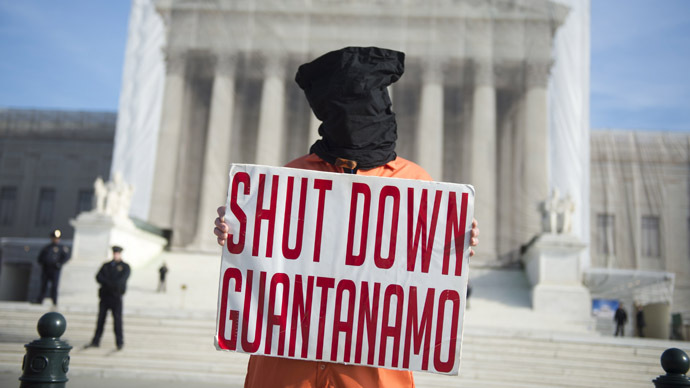 The news of the missing documents comes as dozens of Guantanamo detainees take part in a hunger strike to protest against their conditions, which UN human rights chief Navi Pillay calls a “clear breach of international law." Thursday marks the 65th day of the hunger strike. For more on the strike, follow RT’s day-by-day timeline.